"Taste along with the experts. Enjoy 4 of CRATE brewery’s beers and understand what flavour notes you should be picking up from the beers. 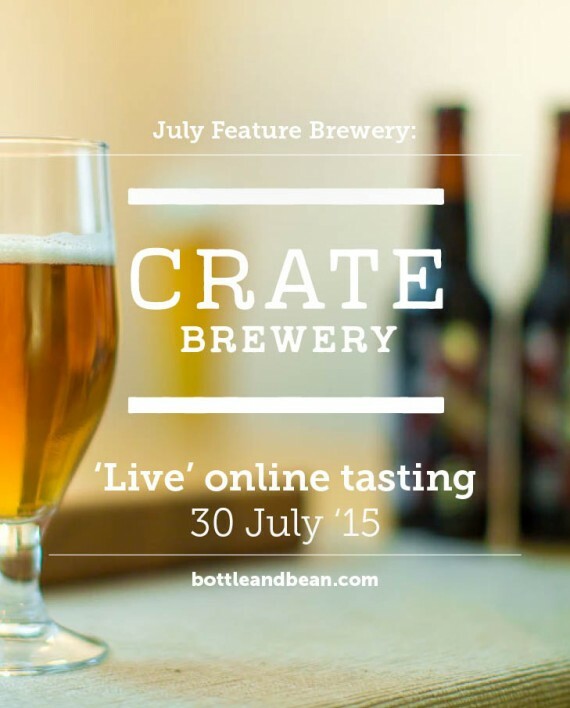 Meet the brewer and discover all about how CRATE Brewery and Pizzeria came to life. Stick around and enjoy some beer in their incredible tap room on the canal in Hackney (see image). Guarantee your entry by purchasing a complementary ticket. £5 on the door to cover your beer tasters."